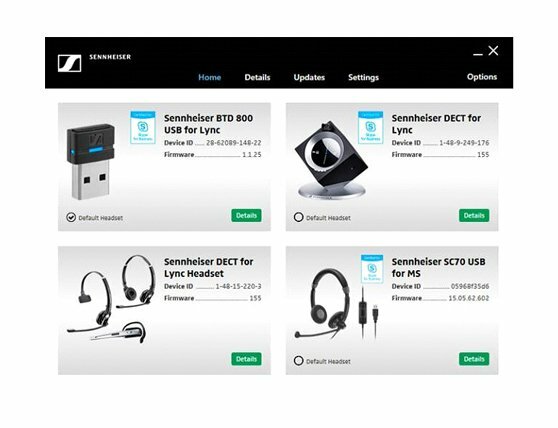 Our headset software for PC ensures that your Sennheiser office headsets work seamlessly with the leading softphone platforms. So your headset and speakerphone are always updated with the latest software and you can take full control of the call functions (receive/end calls, adjust volume, mute, etc.). And experience remarkably clear Sennheiser sound from the moment you plug in. Sennheiser HeadSetup™ Pro is a client application running in the background on the headset users’ PC. The solution ensures that Sennheiser headsets and speakerphones work seamlessly with various leading softphones and give you access to latest firmware updates and personalized settings. Sennheiser HeadSetup™ Pro is designed to be simple to use, allowing Sennheiser headset and speakerphone users to enhance their experience and productivity simply and quickly. The Sennheiser Updater provides the user with the possibility of updating the Sennheiser products to the latest software version in a fast and easy way. With the Sennheiser Updater, the user will be able to update the product to the latest software version from Sennheiser’s software download server. 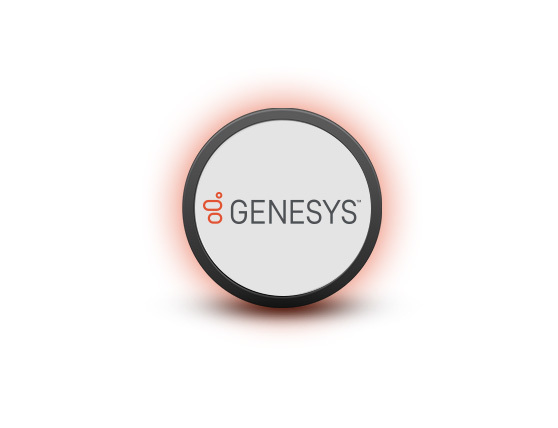 The user simply selects the device(s) and clicks on the “Update selected” button and the new version of the software will automatically be downloaded and the product(s) updated. The Sennheiser Updater also has a technical mode feature. This feature makes it possible to update a product by using software stored locally on the PC. - Possible to update the software without network access by using either the Local firmware upgrade mode or technical mode in the Sennheiser Updater. - Able to detect and verify the software version and upgrade Bluetooth headsets connected to the BTD 800 USB. - Forced upgrade feature helps ensure that all devices are upgraded with the latest software versions. - Device restoration helps restoring devices to their functioning state (in case of issues with the firmware upgrade process). - The End user can download and install the Sennheiser Updater manually by downloading and running the installer from the below link. - An active user of Sennheiser Updater, can update the installed application by using the ‘Check for Updates’ option available on the Sennheiser Updater’s user interface. An IT administrator can download and mass deploy the Sennheiser Updater application (together with its firmware upgrade configuration file) to the end users in an organization. Sennheiser Updater application can then be used to ensure that all Sennheiser products within an organization are up to date. End-user of Sennheiser Updater can check for latest updates by using the ‘Check for Updates’ option available on the installed Sennheiser Updater’s user interface. 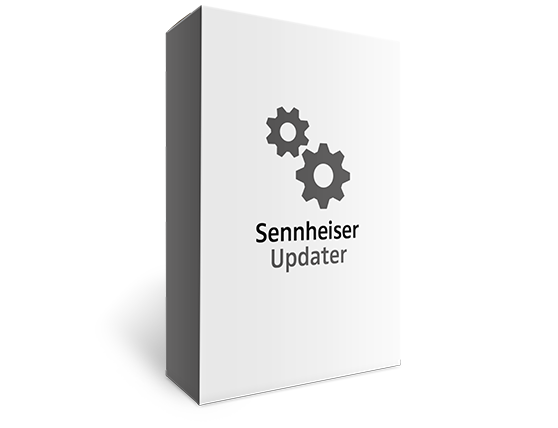 For further details on the mass deployment of Sennheiser Updater, please refer to the Deployment user guide. HeadSetup™ is an easy-to-use software application running on your PC or Mac. It is a plug and play solution that interfaces with Sennheiser USB audio devices seamlessly with a range of softphones via the embedded drivers. See the Technical Data description for more details. Headsetup and Headsetup Pro have been updated to remedy a potential security threat. To remove the affected certificates from one individual computer - Please download the script. 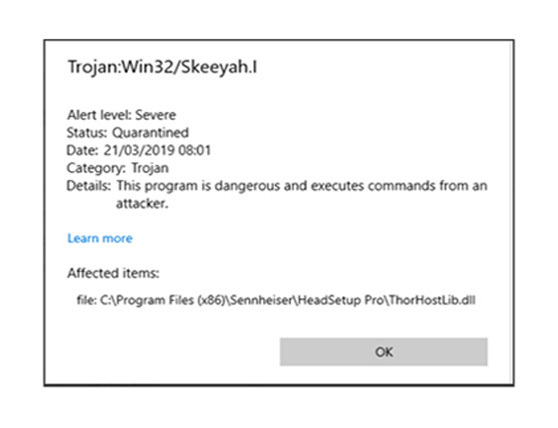 After running the script with administrative privileges, the risk of Sennheiser certificates being subject for misuse will be eliminated. The file also includes a description on how users can manually verify that certificates are removed. For business users, it is advised to use the AD/GPO process instead. This will eliminate the risk of Sennheiser certificates being subject for misuse. As deinstallation of the software "HeadSetup" alone does not resolve the situation, we recommend that also customers remove the vulnerable ceritificates, who no longer actively use the add-on software. * These softphones work plug and play or via softphone plug-ins. For details on how to use the IT deployment version please refer to the Mass Deployment User Guide. Note: .NET framework 4.0 must be installed on the PC. The Sennheiser 3CXPhone plugin for windows is a call control integration module, which manages the connection between the Sennheiser headsets and the speakerphone solutions and the 3CXPhone client v15 or higher. With the Sennheiser 3CXPhone plugin, you benefit from a fully tested solution making use of 3CXPhone together with the Sennheiser devices. The answer and end calls functionality as well as volume functions, can be exercised via the headset or speakerphone. Only supports 3CXPhone client v15 and above. Note: .Net framework 4.5.1 or above must be installed on the PC. 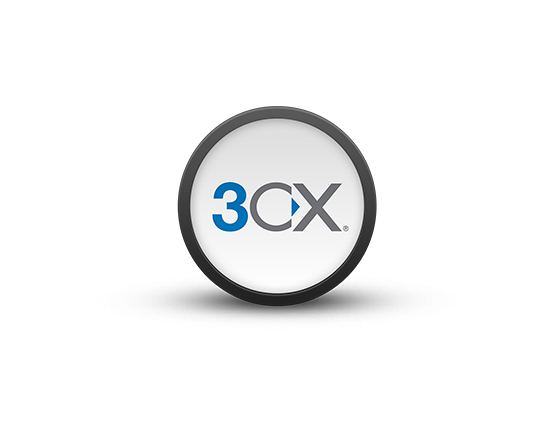 -	3CXPhone client v15 and above. The Sennheiser Cisco Jabber Plugin is a call control integration module, which enables interfacing Sennheiser USB audio devices seamlessly with Cisco Jabber UC client. 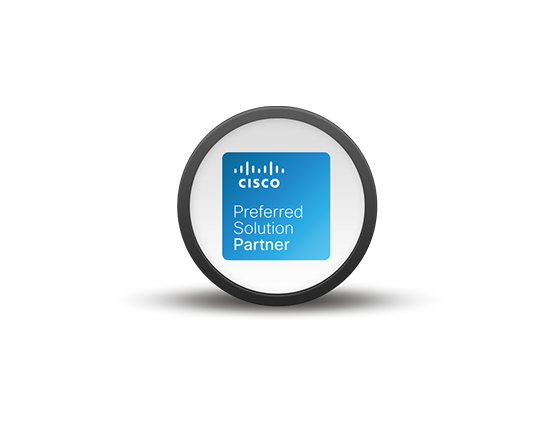 With the Cisco Jabber Plugin, you benefit from a fully tested solution making use of Cisco Jabber™ together with Sennheiser headsets. All call control features, such as answer and end calls, volume control, mute functions along with advanced call control features can be used via the headset. -	Cisco Jabber 9.2 and above. -	Cisco Jabber 11.7 and above. Download Sennheiser Cisco Jabber Plugin v3-1-7708. Only required for Cisco Jabber versions prior to 11.0. Cisco JabberTM for MAC version 11.7 features support for entire portfolio of Sennheiser USB headsets and speakerphones offering fully integrated call-control functionality. Uninstall the older version manually prior to the installation of this version of Cisco Jabber plugin for Windows. The Sennheiser Workspace Desktop Edition plugin for Windows is a call control integration module, which enables remote electronic hook switching and provides full control of call functions such as answer/end call and mute with Workspace Desktop Edition v8.5.120.06 or higher through Sennheiser headsets and speakerphones.